300 hours of video are uploaded to YouTube every minute, what are you doing to make sure you’ve got your video optimized to stand out? In this article, I’m going to detail some of the essential steps you need to take to improve the watch time on your YouTube videos from the moment it's uploaded. First, we'll cover the steps you need to take in post production, or before you export the video. Then we'll talk about the tools in YouTube you'll use before and after you upload, making this the ultimate checklist for video marketing on YouTube. Video quality has been found lately to have a strong correlation with search rankings. In addition, higher resolution videos provide a more enjoyable viewing experience. Minimum HD resolution on YouTube is 720p (or 1280x720). If you’ve uploaded at this resolution or higher, your video will automatically display with a small HD badge on the video player. 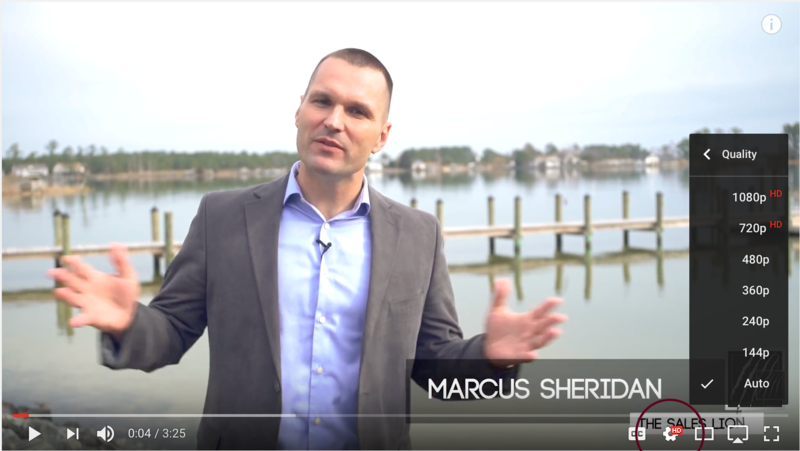 In October 2016, YouTube rolled out a new feature called “Cards” which would help increase viewing time, and replace “annotations.” End screen cards specifically can be used during the last 20 seconds of a video to drive viewers to take some sort of action (subscribe, watch another video, etc.). To get the most out of these Cards, think about what your viewer might be looking to do at the close of your video. 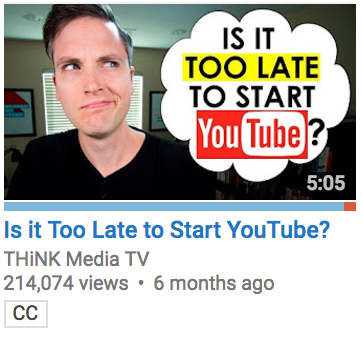 Do you have another video that's related? Do you have an offer or blog article related to this topic? Furthermore, including a subscribe button is always a wise choice. In addition to using on-screen elements like Cards, it's a good idea to use verbal cues to drive action as well. Engagement signals like subscriptions driven, likes, comments, and shares are also major ranking factors. Work on incorporating verbal calls to action into your video and formulate a plan to use in post production. A little-known secret to optimizing your video around keywords is including it in the filename. It's been speculated that the algorithm actually favors the filename over the title, but there is little evidence to support this. There’s a real science to writing compelling titles for any sort of content whether it's text or video. On one hand, you want something easily searchable while on the other hand, you want it to sound compelling and capture the viewer's attention. It’s best practice to make the title short and to the point, but if you need to make it longer to include pertinent information, that’s ok.
A great custom thumbnail should effectively set the expectations of the viewer. For instance, in this thumbnail below, the imagery clearly displays the benefits of watching the video. As a viewer, it's clear that I’ll be learning how to improve dull photos in Photoshop. 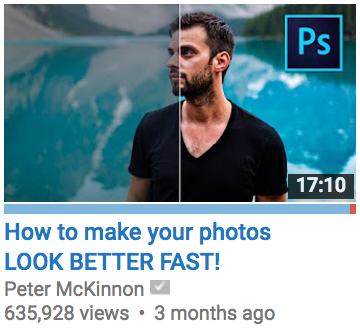 Judging by the title, I'll also be doing it FAST! Use these thumbnail opportunities to cleverly display your message, reinforce your brand, and make it clear that your video is worth watching. You can always replace your thumbnail if it's not performing well, which also allows for split testing. 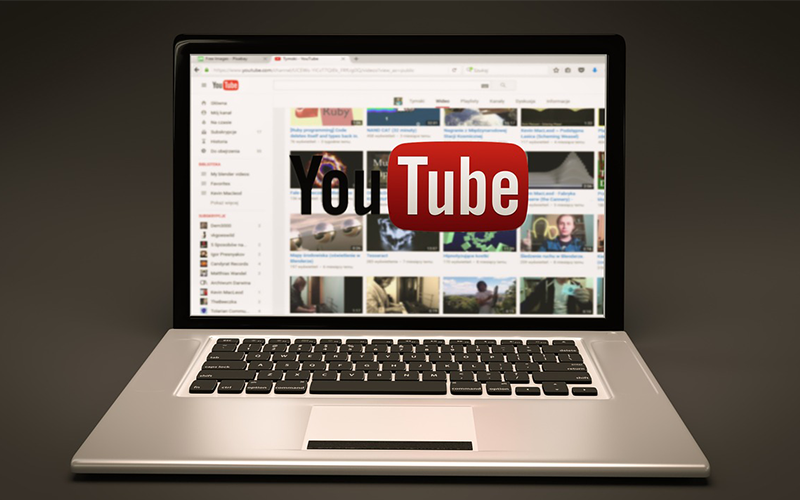 Alternatively, a user generated or edited caption file will allow YouTube to properly crawl the subject matter of your video, and rank it according to the algorithm. By editing the captions, entering your own transcription, or using a service like Rev.com, you can easily change out the automatic file with your own. Tags are keywords that you want to associate with your video and want to rank for in YouTube and Google search rankings. There is pretty weak evidence that optimized tags are going to improve the overall performance of your videos. They do, however, help well-performing videos rank for more specific things. 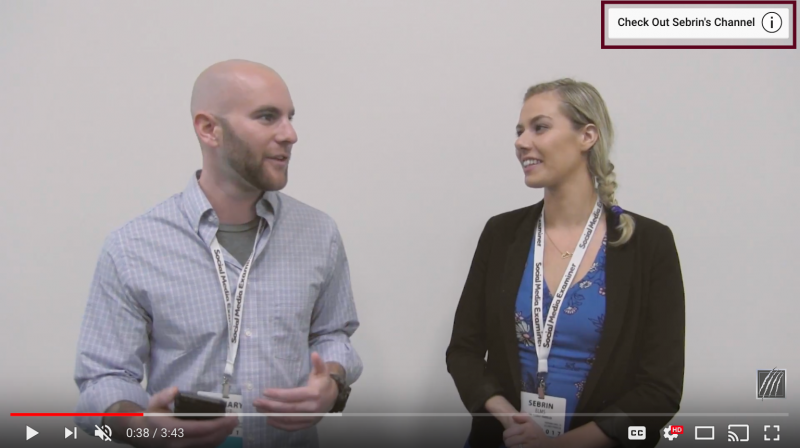 Using free tools like TubeBuddy, Google Keyword Planner, and even suggestions in the YouTube search bar, you can find great tags to add to your video metadata. 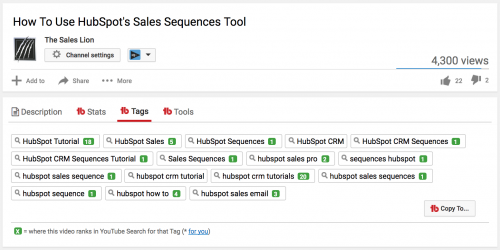 As of now, you can use up to 500 characters in your video tags, meaning there are plenty of opportunities to rank for short and long tail search queries. We recommend setting up a pre-formatted description in the “Upload Defaults” section of your admin area. In this description, include links to your website, offers like eBooks or white papers, social media profiles, other channels, or any other pertinent information you'd like to have automatically included in all future uploads. Take advantage of the work you've put into the rest of channel and promote your new video across your entire library. 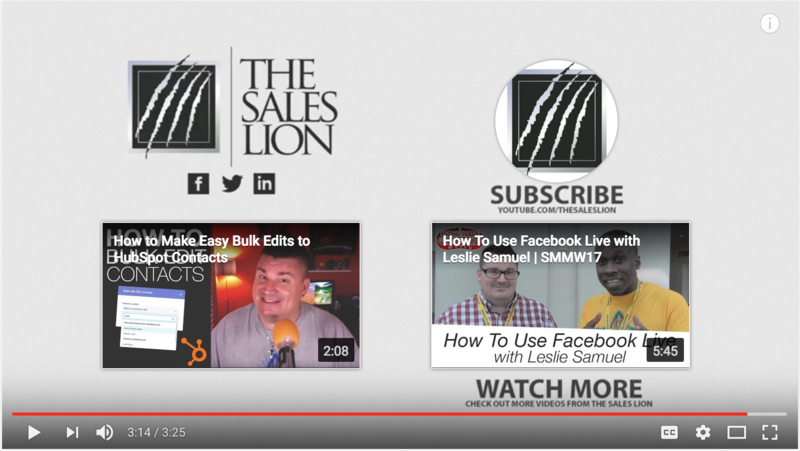 Using the fleet of tools from TubeBuddy, you can easily change your featured video or even bulk edit the info cards, end screen cards, or descriptions to feature your new videos. 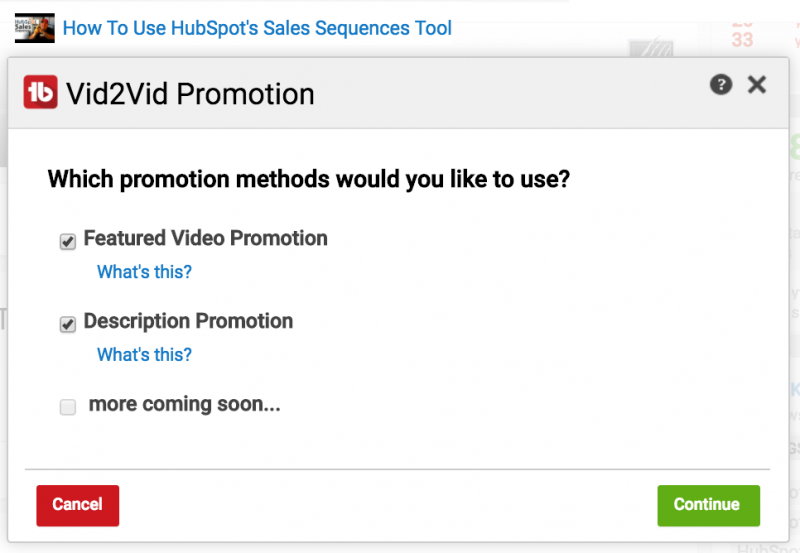 Using Vid2Vid promotion, you can easily set your new video to the featured one on your channel, or add it to your descriptions channel wide. Finally, let the whole world know about your awesome videos! A quick boost on social media will improve your view velocity, and therefore increase the likelihood for more recommendations and search rankings. Using YouTube's native sharing links, you can post directly to a whole gamut of platforms without ever even leaving YouTube. Additionally, you can use TubeBuddy's share tracker to document where you shared each video. 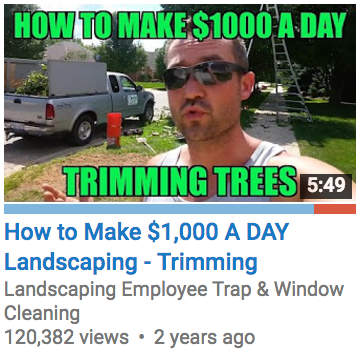 Searches of “how to” videos on YouTube are growing 70% year on year. Rather than pursuing perfection, make it a priority to publish videos that will be helpful and informative, not a cinematic production. You’ll find that good video material, coupled with some of these strategies above, will perform well and give you the results you are looking for.